Eating on the run is a way of life. It's not healthy to eat and run at the same time. Physical activity during digestion can't be good for the body. You don't have a choice in the fast paced Hoppy Frog. 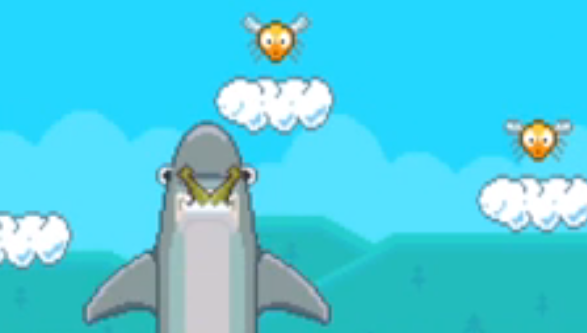 It's jump and eat to survive in this video walkthrough.